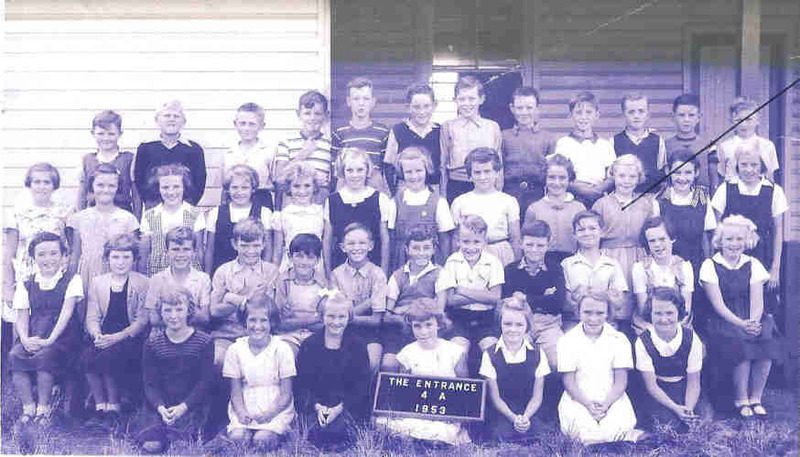 Did you attend the The Entrance Primary School at The Entrance, Central Coast, New South Wales? Were you in Grade 4 with Miss Joan Legg, or do you know the whereabouts of some of these students? Of particular interest are two girls in the front row. On the far right in the front row is Betty Black. She would love to contact the second girl from the left also in the front row. Her name is Elleke Cordes who lived at The Entrance. Elleke had migrated with her parents from Holland in the early 1950s. Elleke was a whiz at English despite it being her second language. Elleke and Betty were often in competition to see who came first in English. The two became great friends and tried to learn each others’ language. Over the years they have lost contact but now Betty would love to renew their friendship. Elleke probably would have married, as did Betty, which means that they now have different surnames. Flinders Ranges Research is more than happy to announce that after more than a year Elleke has been found and has talked to Betty. Both are still very much into English. We wish them all the best.